Escape the hustle and bustle of everyday life on this superb weekend escape to the magnificent but relatively unknown Gawler Ranges in South Australia. Reconnect with nature and wildlife swimming with, or observing the friendly and playful sea lions at Baird Bay. Then spend 2 nights deep in the Gawler Ranges, glamping at the boutique Kangaluna Safari Camp with unforgettable touring and special experiences provided by local hosts – Geoff and Renae. Hans is a great pilot, and he did a fantastic job. 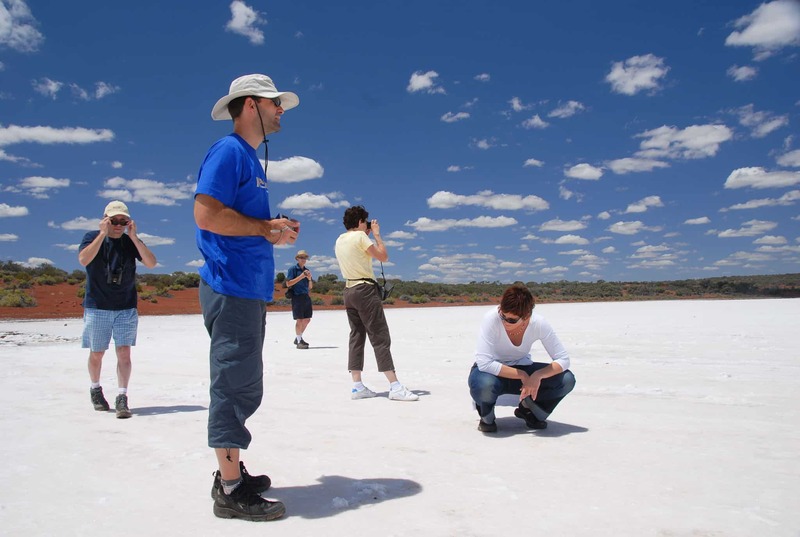 The trip surpassed our expectations, and we are all very grateful that you organised a trip like that. The dinners were superb, and the one we loved the most was the Prairie Hotel. Everyone enjoyed the trip, see you soon. Depart Moorabbin Airport at 08.00 am with a short refuelling stop at Naracoorte before continuing on to Streaky Bay. 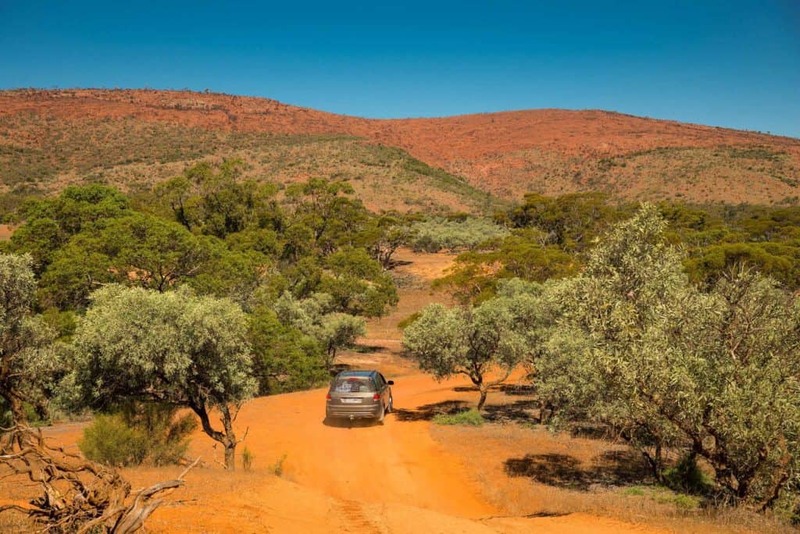 You’ll then be driven to Kangaluna Bush Safari Camp in the beautiful Gawler Ranges and met on arrival with drinks and nibbles. 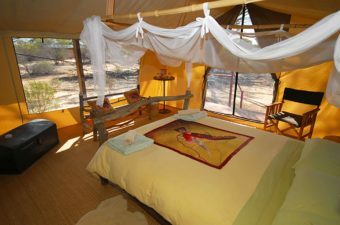 Accommodation for the next two nights is in a private 'glamping' bush safari tent (complete with full hot water shower and flushing toilet). Dinner is served in the camp dining room with wildlife such as local kangaroos and emus a noticeable distraction as you dine. 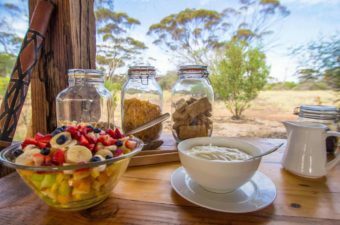 If you’re an early riser, coffee with kangaroos, emus, and the sounds of local birds in the distance is a great way to kick off your day, before devouring a cooked breakfast and touring the Gawler Ranges. 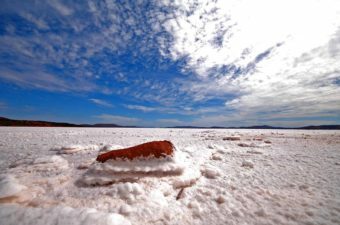 Today we drive to and explore Lake Gairdner, which is like a piece of Antarctica, with its glistening white salt pan set in the red landscape. 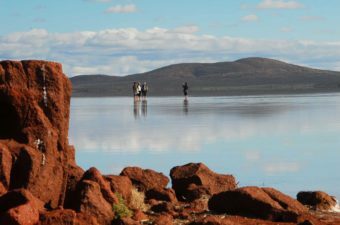 Here you can walk on the surface of the lake and look north to see the endless white plain and the striking red surrounds and islands. 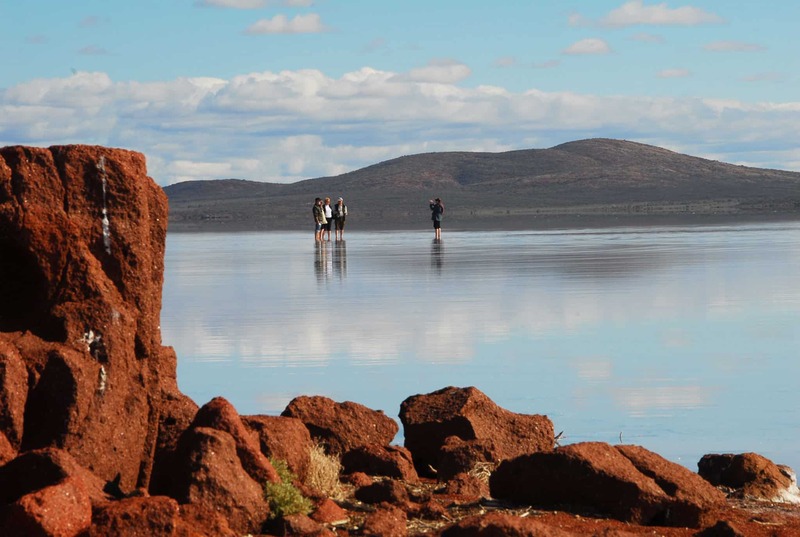 The red dunes along the lake yield many animal tracks, flowers in spring, interesting vegetation and birds. Photo opportunities are endless. In the afternoon drive through a changing landscape, cigar shaped volcanic rock formations 1600 million years old, and lots of wildlife. 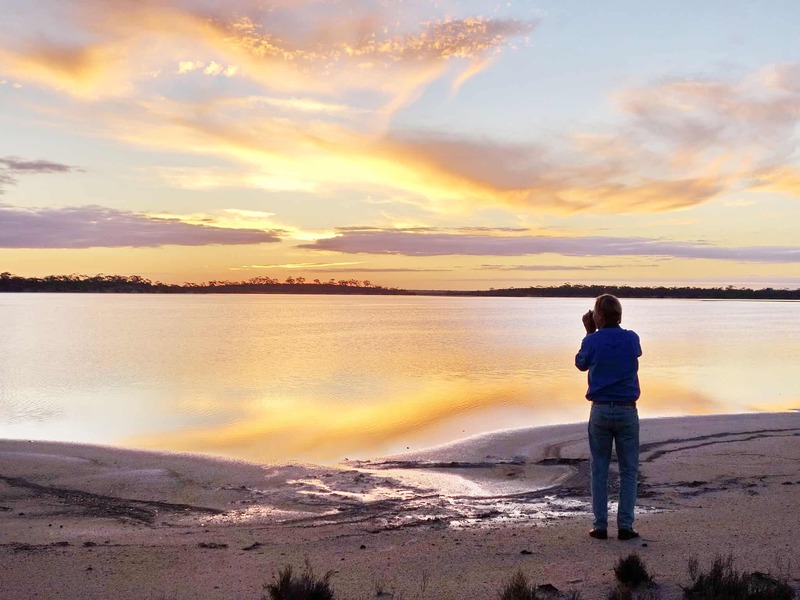 You may see emus and red, western grey and euro kangaroos as we drive through the ancient outback range to Kangaluna Camp. 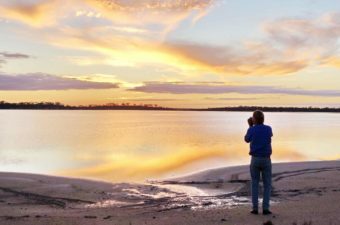 Sunset drinks at Lake Sturt. 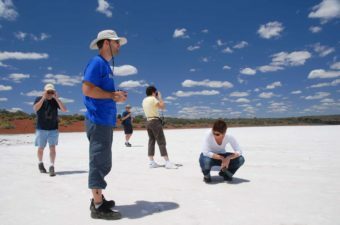 In the evening you will have an opportunity for guided star gazing with provided telescopes and sit around with good company by the open fire. After a leisurely start to the morning take a few hours to walking on and around Lake Stuart. 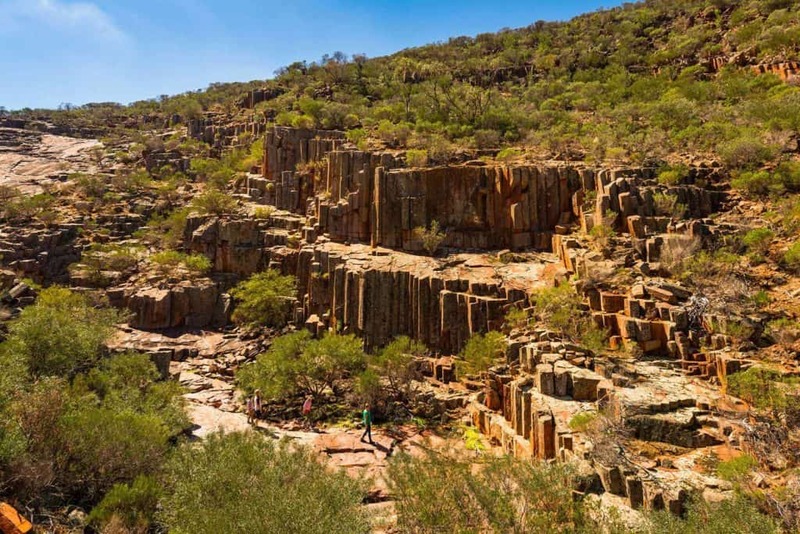 You will be mesmerised by the stunning rock formations. Your aircraft has relocate to Wudina on the way, view the amazing rock formations at Corrobinnie Hill with a picnic lunch. 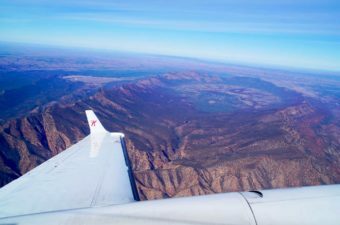 Early afternoon it’s time to board your aircraft for a short hop over the Spencer Gulf to Port Pirie. You’ll notice the Flinders Ranges in the distance before we are back in the air for the final leg to Melbourne. We’ll have you arriving into Moorabbin Airport at dusk with a spectacular view of the city. We had an awesome time on our trip. It was worth the wait, and Hans was awesome. An absolute pleasure. 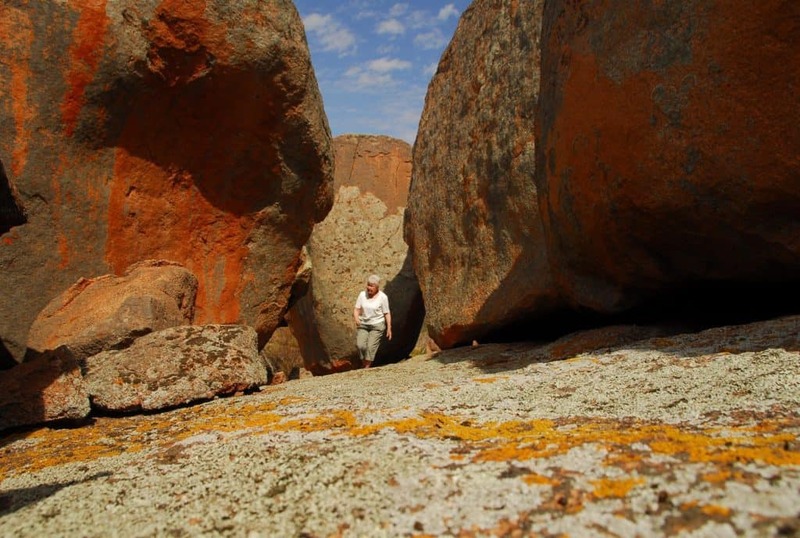 Yes, please send me a PDF copy of the itinerary for "Gawler Ranges (3 days)"